On November 11th 2015, the European Commission issued new guidelines for the labelling of products from the illegal Israeli settlements in the West Bank.This is merely a symbolic gesture by the EU to re-affirm its policy of non-recognition of Israeli sovereignty in the West Bank. However, by merely labelling settlement products, as opposed to banning them, the EU de facto recognizes them as legitimate, as long as their origin is marked. Moreover, ECCP would like to remind EU officials that the separation between “settlements’ goods” and “Israeli products” is not only fallacious but also conceals the reality of the West Bank’s economic exploitation by Israel. Raw materials are being extracted in the Occupied Territories on a daily basis to be transformed into finished goods within Israeli borders, Israeli banks lend mortgages to settlers in the West Bank. And the list could go on. Labelling goods from illegal Israeli settlements will not bring about the clarity for which it was allegedly designed. On the contrary, it contributes to make even more invisible to European consumers the political economy of the occupation. 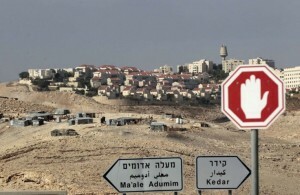 “International law clearly forbids the exploitation of resources (such as land and water) of an occupied area by the occupier. The facts are that a large percentage of exported Israeli fruits and vegetables are grown in the occupied Jordan Valley (which is one of the most fertile areas of Palestine), and that heavily-subsidised industrial zones in Atarot, Mishor Edumim and Barkan (among others) bisect the West Bank and cause pollution of Palestinian land and water. The profits from the exports of these goods are what Shlomo Swirski from the Israeli Adva Institute calls “peace disincentive”. It also makes European consumers of goods from the colonies accomplices in a crime.” – Shir Hever, Israeli economist. When Russia according to the EU illegally annexed Crimea in March 2014, the EU acted swiftly to apply international and its own law in full effect and halted trade with Russia. 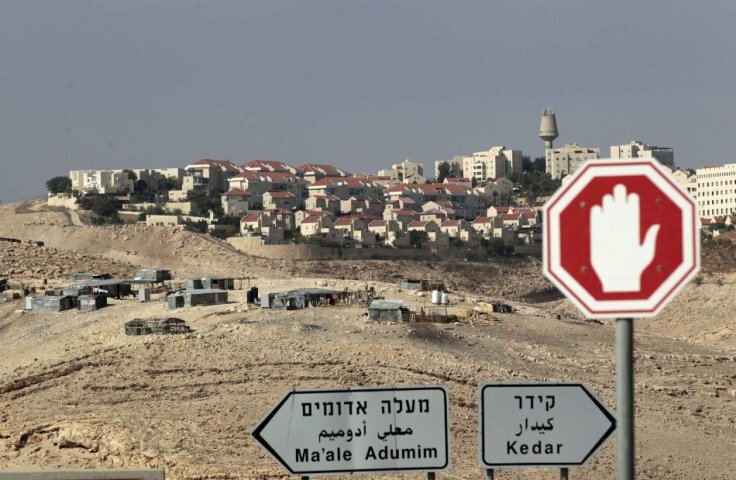 The EU import ban under its policy of non-recognition of the annexation of Crimea and Sevastopol begs the question why such non-recognition policies are not applied in the case of trade with illegal settlements located in the Occupied Palestinian Territory. Also in this case, international law mandates non-recognition, including a prohibition on trade. Yet, for the 48-year old occupation of Palestine and ever-increasing Israeli confiscation of Palestinian land and population transfer in the West Bank through illegal settlements (contravening the Fourth Geneva Convention and other instruments of international law), the EU does not apply the same standards. The obligation of non-recognition equally applies to every EU member state. If the EU, who holds the exclusive competence for trade, fails to abide by its international legal obligations, then member states need to step in and guarantee they themselves do not trade with settlements and as such breach their international legal obligations. The EU should be coherent and consistent in its foreign policy and not apply international law selectively. This move shows a clear double standards and failure by the EU to implement international law equally in the case of Israel/Palestine.